Slightly Mad Studios’ realistic racing simulator franchise, Project CARS, is getting its third instalment. Project CARS 2 originally released back in September 2017, and received favourable reviews after building upon its predecessor’s foundation and adding numerous new tracks, cars and intuitive features. Slightly Mad Studios CEO Ian Bell went to the GTPlanet forums to reveal ore details on how the studio will handle Project CARS 3 and the studio’s approach to the franchise’s third entry. For now, the game is still at “the design on paper stage,” so everything is subject to change throughout development. However, Slightly Mad Studios want to make it “more focused, more fun” and avoid repeating the “infinite balancing issues” they faced with the sequel as a result of trying to fit numerous variations of each track and car. 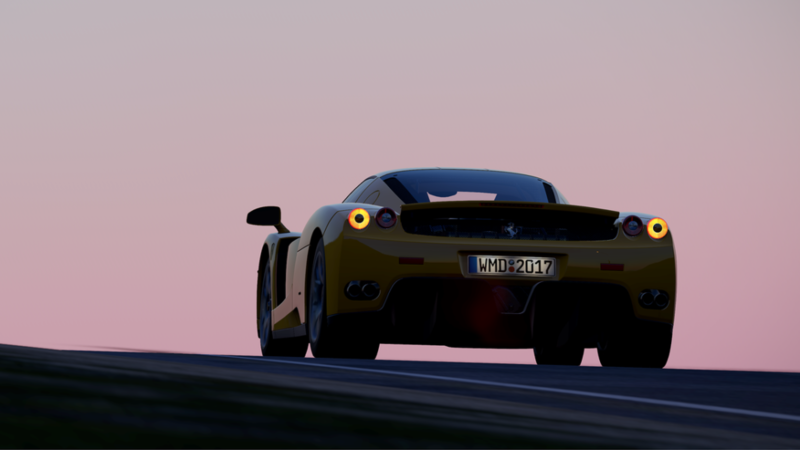 Project CARS 2’s Season pass holders got the Spirit of Le Mans expansion automatically once it dropped. On the other hand, non-season pass holders can purchase the DLC pack as a standalone for $9.99.